The yearly fee for students is INR 66000 per year and INR 35000 from the full amount will be paid by the government as fee reimbursement for counselling students and the remaining amount of Rs 31000 will be paid by students. 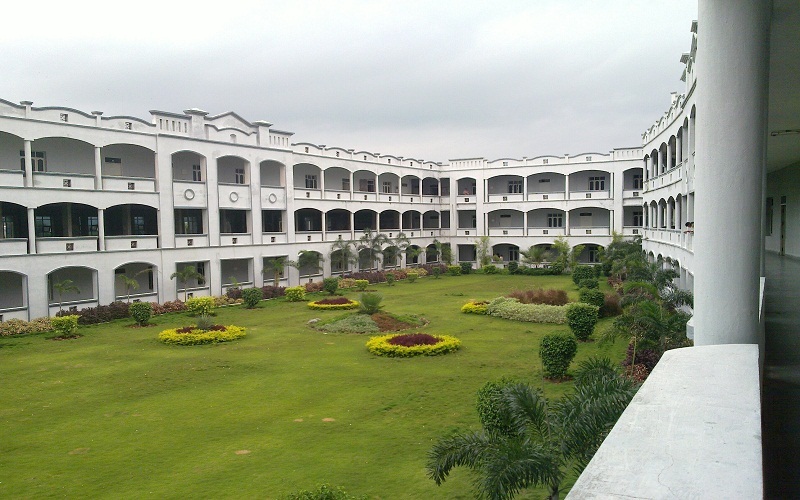 AICTE has approved the establishment of institution with the name and style: "Devineni Venkata Ramana & Dr. Hima Sekhar MIC College of Technology" in the year 2002 with three branches of engineering (ECE, CSE and EEE) and subsequently AICTE has given permission to commence the Biotechnology branch in B.Tech in the year 2003 and Mechanical branch in B.Tech, MCA & MBA course in the year 2004. 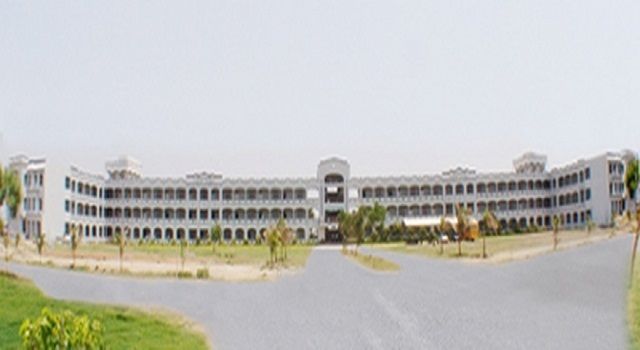 The college is affiliated to JNTU, Kakinada. APSCHE has approved diploma courses in 2012-13 with two branches (EEE , Mech) .From the A.Y 2013-14 has approved two more branches in diploma of engineering (Civil , ECE). In recognition of the quality in dissemination of technical knowledge, the college has been awarded with ISO-9001:2008 certificate by TUV-South Asia. 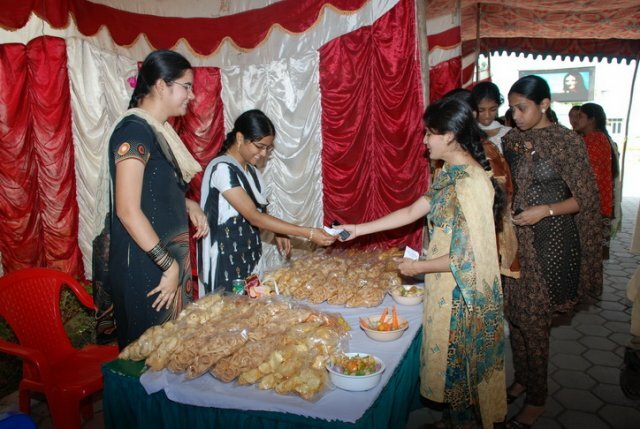 The College is established, with the sole aim of carving technical graduates with right blend of academic inputs like theoretical knowledge, practical orientation, and creating a conducive environment to express and strengthen their ideas. 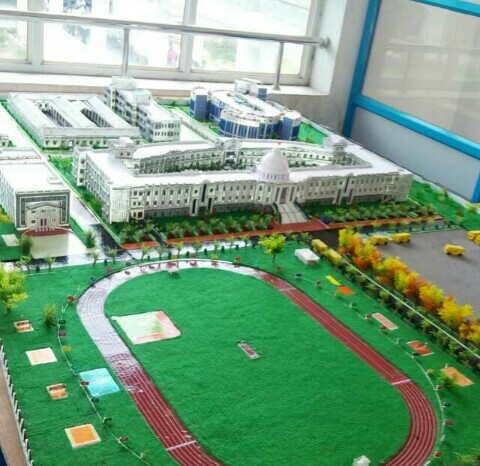 This kind of quality education is being achieved by providing the ideal milieu with right inputs. To develop in each student the mastery of fundamentals, motivation for learning, discipline, self-reliance and zeal to explore. The culmination of these characters forms the foundation for professional achievement. social causes, sensitivity towards fellow human and thereby imbibing in them the leadership qualities. Moulding the student of highest professional competence with a penchant for learning and innovation, and anticipating future challenges and transforming challenges into reality thereby contributing to development of the society. 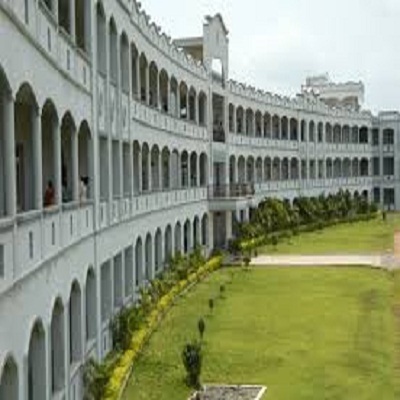 What is the fee structure for B.Tech in D V R and D H S MIC College of Technology, Krishna? 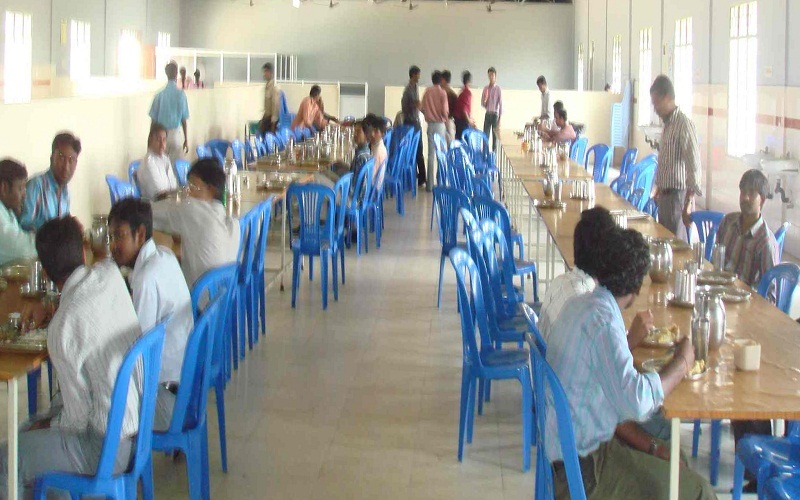 What's the fee structure for MBA in D V R and D H S MIC College of Technology, Krishna?